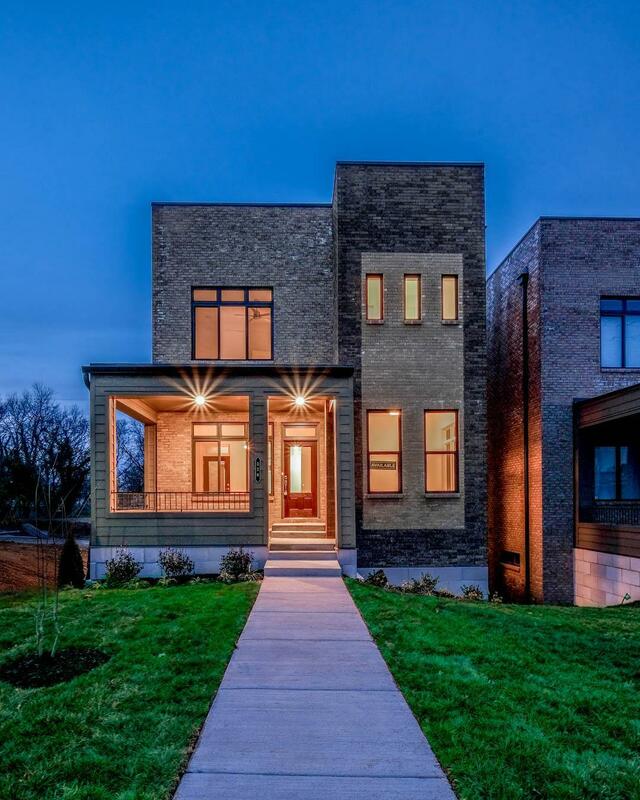 Located in Nashville's hottest neighborhood, Wedgewood Houston. Interior layouts carefully modeled for today's living w/ plenty of outdoor living space. Featuring solid surface counters, hardwood floors, & plans that facilitate large amounts of natural lighting. Sales Center located @ 514 SOUTHGATE AVE OPEN M-TH-SAT 10a-6p, F 2p-6p, SUN 1p-6p.